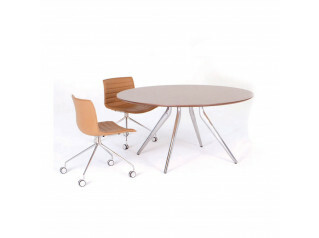 Rock Table is designed to encourage a different approach to meeting and working around a table. Network Landscapes Rock Tables promotes migration away from hierarchical meeting rooms to more casual informal meeting space in the wider open plan office. 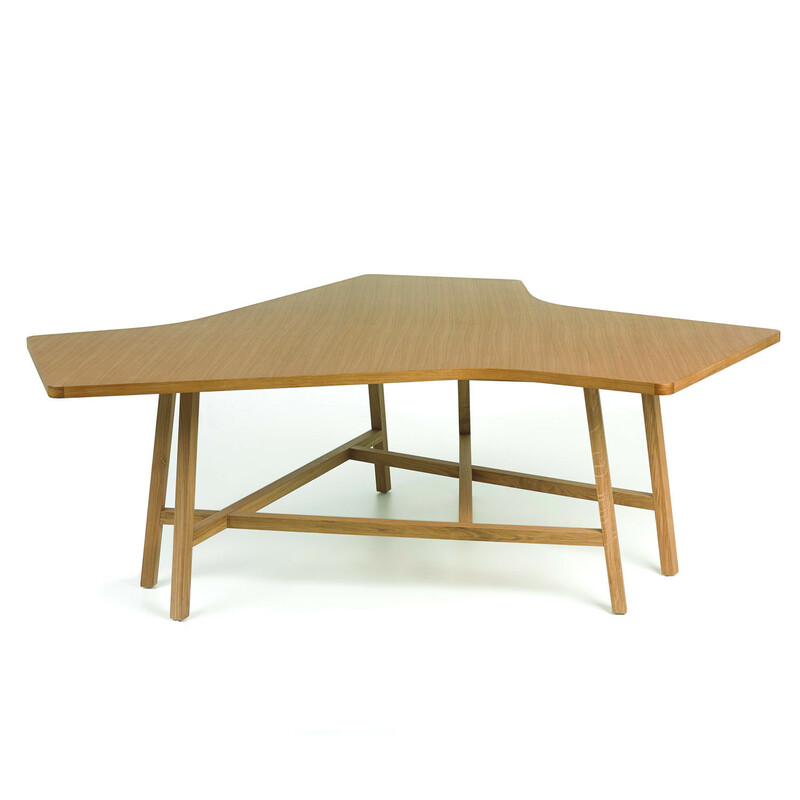 The unique shape of Rock Table, combined with sculpturally complex solid wood frame, with lower structural cross struts, and this design, can be specified in the standard solid wood finishes. 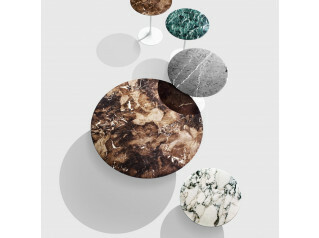 You are requesting a price for the "Rock Table"
To create a new project and add "Rock Table" to it please click the button below. 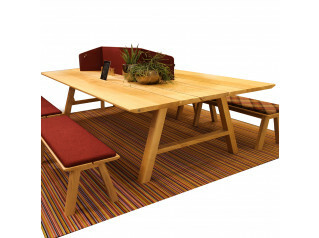 To add "Rock Table" to an existing project please select below.